Pomegranate dates back to about 1500 BC as a cure for parasites, such as tapeworm. There isn't enough evidence that pomegranate is effective for medicinal purposes. Small studies have been conducted primarily in animals or test tubes, not humans. One human study, however, did show that drinking pomegranate juice had a positive effect on prostate specific antigen (PSA) levels in men with prostate cancer. It also may work as an antioxidant to treat osteoarthritis and heart disease, but larger-scale studies on humans are needed. Dosage depends on specific conditions. Although consuming average amounts of pomegranate is basically safe for most adults, contact your health care provider beforehand if you have any chronic health issues. Before giving pomegranate extract to your children, talk to your pediatrician. Four- to 6oz servings of the juice, however, is considered safe for kids. Pomegranate juice is safe for most people, but the fruit can cause an allergic reaction in some. Pomegranate is safe for gums and skin application, but allergic reactions, including itching, swelling, and breathing problems have occurred. The tree's roots are poisonous. Do not eat the root or stems. If you have diabetes, consult your physician before consuming pomegranate juice. If you get your doctor's OK, then choose a product that contains 100% juice. Also, take note of sugar content. Do not drink pomegranate juice or consume the extract if you have diarrhea. If you are pregnant or breastfeeding, contact your doctor to see if pomegranate juice is OK to drink. Steer clear of pomegranate extract. If you are allergic to plants, avoid pomegranate. 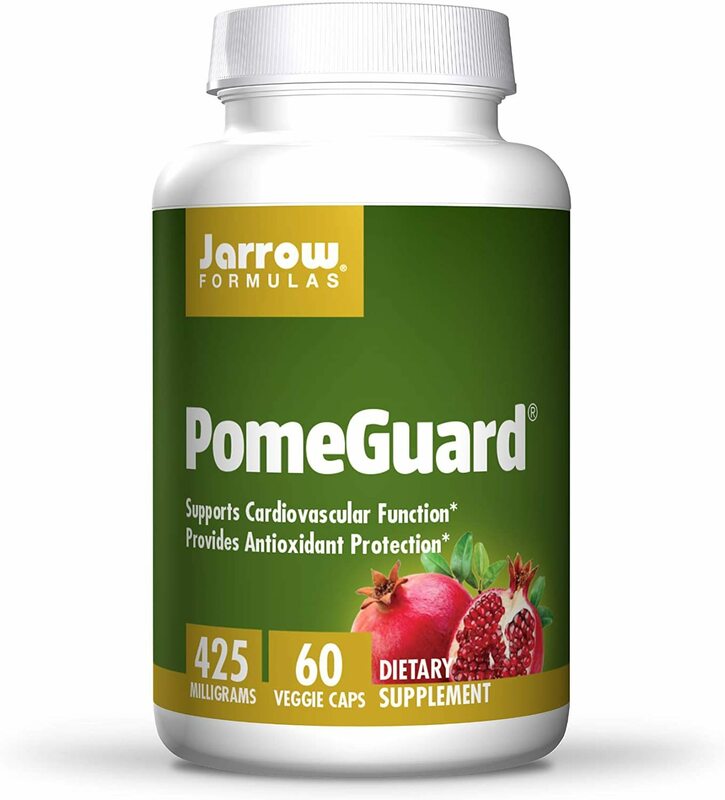 Stop taking pomegranate at least two weeks before surgery, due to possible blood pressure issues. 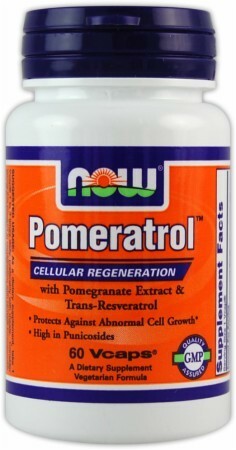 What's POM Wonderful and Coca-Cola got to do with supplements? The fact that their lawsuit led to the opening of inter-industry Lanham Act LAWSUITS! A new study shows that natural pomegranate juice greatly enhances performance and recovery, while also reducing markers of muscle damage (soreness). Sign up for future Pomegranate news! Click the button below to sign up for future Pomegranate news, deals, coupons, and reviews! Sign up for future Pomegranate deals and coupons! Click the button below to sign up for future Pomegranate deals, news, and coupons! Subscribe for more Pomegranate news and alerts! Subscribe to PricePlow on YouTube or click the button below to sign up for our latest Pomegranate news and reviews!